Free tennis for the community of Alrewas. Alrewas Tennis is open to all members of the local community, and is run entirely by volunteers. We have two all-weather, floodlit courts on Walkfield, next to Alrewas Cricket Club. 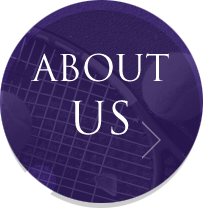 We want to get as many people as possible playing tennis, so we make sure all are welcome and that playing costs are as low as possible. We provide a safe and inclusive environment for players of all ages and abilities to come along and enjoy a game of tennis. We have LTA Tennismark accreditation and are registered by HMRC as a Community Amateur Sports Club. Free Membership - Join Now! Any member of our local community is welcome to join, including non-residents who work in Alrewas or are members of any of our numerous community groups and sports teams. We don't charge a membership or joining fee, we simply require all members to purchase a minimum of £25.00 court time each year. Free Off-Peak Play - Weekdays before 12 Noon. 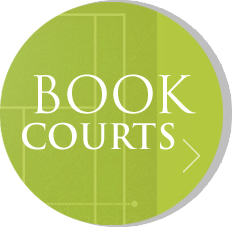 Book to play before 12 noon Monday-Friday and there is no hire charge for the courts. Between 12 noon and 4pm Monday-Friday the fee is just £2.50 per hour. Peak time play (evenings, and weekends ) is just £5.00 per hour, with an option for frequent players to pay just £3.57 per hour. 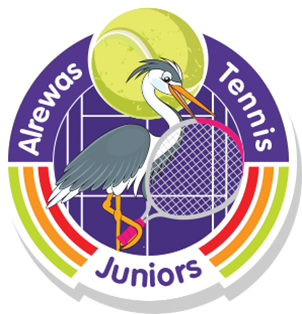 It's really easy to join Alrewas Tennis - just fill in and submit the form on this website. It only takes a couple of minutes. You can't just turn up and play - all players MUST be members or guests of Alrewas Tennis and all courts MUST be booked in advance. Social tennis for all our members - all standards. Come and have some fun - just turn up and join in! Individual and Group coaching sessions for adults and juniors are provided by our LTA accredited coach, Zoe Edwards. 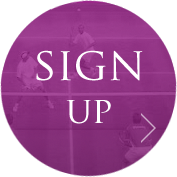 Email leagues@alrewastennis.net if you're interested in joining our Men's or Mixed Doubles league teams. Alrewas Tennis was formed in 2009 with the aim of making free tennis available available to all members of the local community.